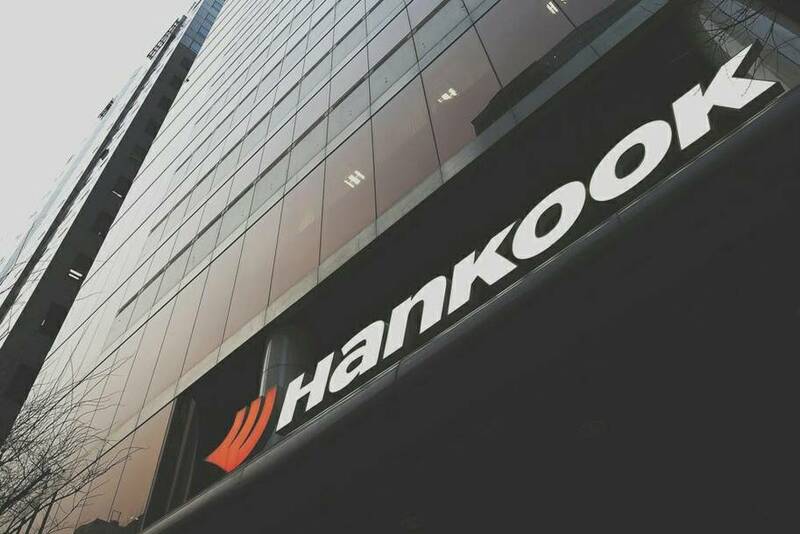 For the third quarter of 2018 Hankook Tire reports KRW 1.76 trillion in sales and KRW 184.6 billion in operating profit. High inch tyres (over 17 inch) accounted for 52% of total sales. 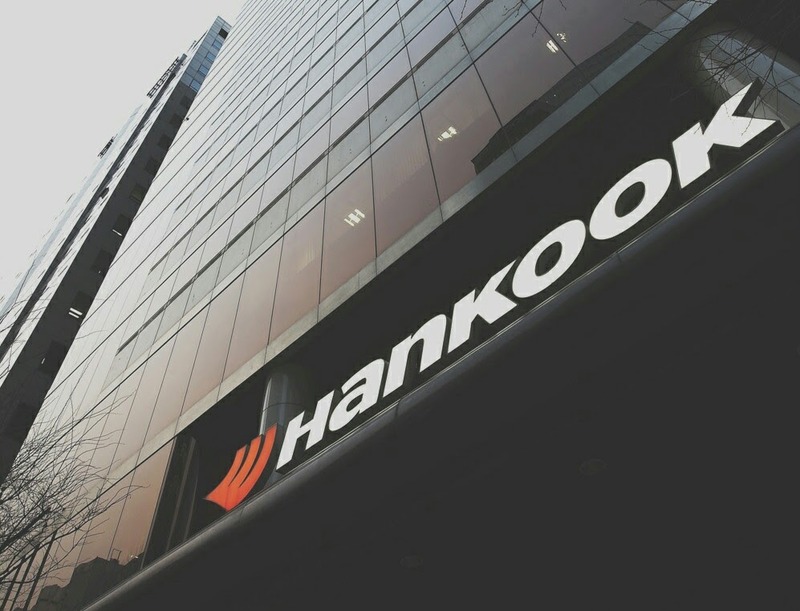 This marks a 4.5% increase compared to the same period last year, strengthening both Hankook’s premium products and brand image. 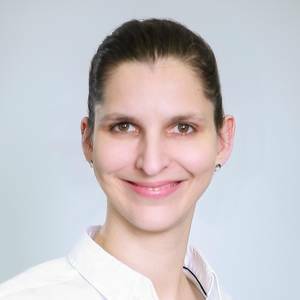 Seoul, Korea / Neu-Isenburg, Germany, October 30, 2018 – Premium tyre maker Hankook Tire announced the company’s 2018 Q3 financial result with consolidated global sales of KRW 1.76 trillion (1.35 billion Euro) and an operating profit of KRW 184.6 billion (141.5 million Euro). Based on Hankook Tire’s global top-tier technology and premium product quality, sales of high inch tyres (over 17 inches) accounted for 52% of all passenger car tyres, leading to a 4.5% increase compared to the same period last year and reinforcing Hankook’s premium brand image. Sales of replacement tyres have increased in the third quarter of 2018 compared to the same period last year due to stable qualitative and quantitative growth driven by the steady sales of high inch tyres in Europe, Korea and China. Operating profit decreased by 15% compared to the same period last year due to the slight decrease in supply of original equipment tyres driven by the slowdown of demand in the automobile market and the initial operation cost of the Tennessee plant in the U.S..
Hankook Tire plans to focus on strengthening the company’s position as a premium brand by improving competitiveness in premium product lines and expanding sales of high inch tyres which are expected to see stable growth in demand. Hankook Tire also plans to accelerate towards becoming global top-tier company by strengthening its global distribution network and downstream distribution through innovation.